Dining out is about to get a little quicker and easier with new tableside payment terminals from Square, the Wall Street delivery darling and parent company of Caviar and Zesty. 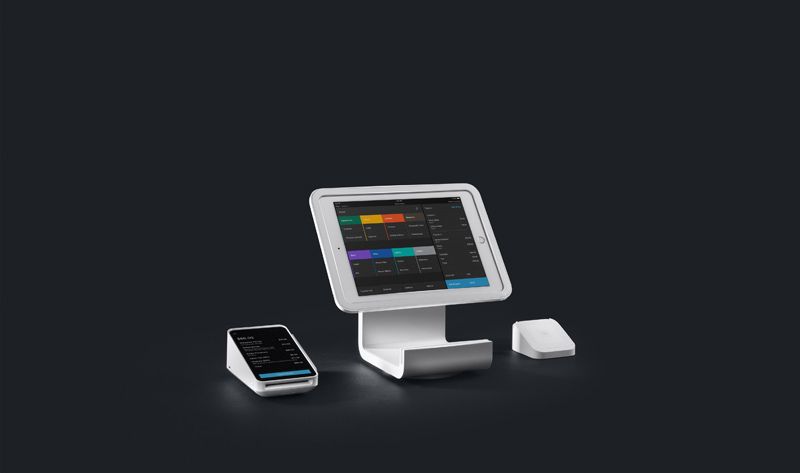 Bringing two of Square’s newest products together, this update integrates Square for Restaurants with Square Terminal for an integrated handhed option that enables restaurants to turn tables faster and accept mobile payments. Servers can split the bill; modify checks; receive tips; and accept tap, dip and swipe payments on the Square Terminal. This all-in-one package also saves time for restaurants at close of day; since tips are entered digitally by diners, Square Terminal eliminates manually reviewing receipts and tips at the end of service. Square Terminal costs $399 per device, and new-to-Square sellers who make the switch pay $99 for Square Terminal after a $300 processing credit.